Astarté Earthwise lives, works, and plays in the beautiful and lush Hunter Valley of NSW in Australia. She loves living on the land, and follows the path of her ancestors as well as one of deep service to community. She is an animist, a wild-woman, practicing the traditional arts, magic, and the old craft, working full time as a village witch. A woman that walks her talk quietly. The heart of her path is honouring the ancestors of this land, as well as the ancestors of her blood. She works with the help, guidance and connection of the Spirits and Totems of this land and its seasonal Cycles. She passionate about wild-crafting, herbalism, magical practice, photography, astrology, birds, cows, gardening, poetry, Australian ethnobotany, growing her own food, the environment, farming, reading, writing and anything to do with Nature. Astarté teaches the Earthwise Tradition of Witchcraft, and has been initiated into the waters of women’s ceremony. Taken through corroboree and birthing rituals, partaking in these Indigenous rituals, connected her even deeper to this land of her birth. Astarté has also been initiated into the Goat Fold from the British Islands, which is a craft that came to Australia with the very first fleet. Astarté has learnt a lot about the bush, its medicine, bush tucker, and completed a bush regeneration course in 1999 and finds joy in passing on this knowledge. In the late 90’s she founded and ran an environmental group called Rainbow Dragon on the Northern Beaches of NSW. She has been teaching the metaphysical arts for 40 years now, a healer, intuitive therapist, medium, psychic, clairvoyant, workshop facilitator, metaphysical store owner, farmer and witch. Astarté is compassionate and caring, the kind of wise-woman that will leave you feeling comforted, more at peace and empowered to create what you want in your life, after a reading, teachings or healing with her care. Astarté has also worked in the following fields throughout her life; she is both grounded and successful. Starting at 15 years of age as an Artist in the Advertising Industry, working for the larger movie theatre companies like Village, Hoyts, MGM, Blake Films, United Artists, Cinema International Corporation, Roadshow, etc. where she also worked in a photographic dark room and studied photography at Ultimo TAFE in Sydney NSW. A Disc Jockey on various harbour cruises out of Hunters Hill and within the Pickled Parrot Bistro in the Bayview Tavern in Gladesville NSW where she worked in with many Australian Rock and Roll Bands of the 70’s & 80’s and well as a few international acts. Fashion Industry – Manager of Mood Clothing in Bondi Junction. Shop Assistant in Recycled Fashions ( the first recycled fashion shop in Australia) at Charing Cross in Waverley. Manager of Charka Boutique in Bondi Junction all in NSW. Cleaner & Domestic Help – Ellesmere Nursing Home in Bronte, and a private house in Bronte in NSW. Commercial Breeder of Rabbits – Angora, Flemish Giants, French Lops and miniature lops, Holland Lops and Dutch Rabbits. Commercial Breeder of Guinea Pigs, many varieties. Customer Service Admin – Pittwater Council in Mona Vale and Hunters Hill Council. Various Local Government Positions – Waste Management – Childcare Vacation Services – Building Desk Administration – Warringah Council in Dee Why, Pittwater Council in Mona Vale and Hunters Hill Council. Construction Industry – Owner and Manager of Roar Systems Construction Company in the USA – Renovation and extensions, flipping houses, units and commercial properties as well as maintenance to properties in the property portfolio. GSM Property Investments – Purchased several properties monthly for a cartel of Australian businessmen in the USA at monthly sheriff auctions. I then managed and developed these properties for sale or rental. Psychic, Intuitive Counsellor, Medium & Clairvoyant – Essential Energies, Glebe & Manly, Mystery’s Balmain & Penrith, Earthly Times, Liverpool, Penny Moon, Bankstown. 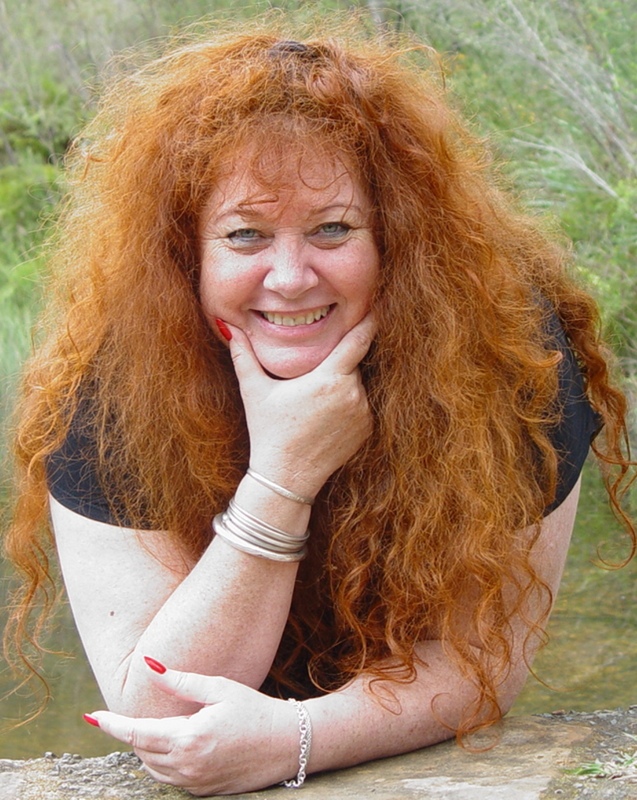 Psychic, Intuitive Counsellor, Medium & Clairvoyant – Bolwarra Heights, Clarence Town, Eagleton, Time to Set – Lakeside, Chic & Antique – Dungog, Sumeru – Tea Gardens, Hyde & Silk – Maitland, Vitamin Bead – Tea Gardens, Limeburners Creek. Farmer of Beef Cattle, Black & Red Angus, Limousin, Poll Hereford, Belted Galloway, Friesian & Brangus. Fallow Deer & Chickens. Avian Breeder & Worker of Racing Pigeons, Cockatiels, Large & Small Australian Parrots, Finches, Canaries, Mealworms and Maggots.